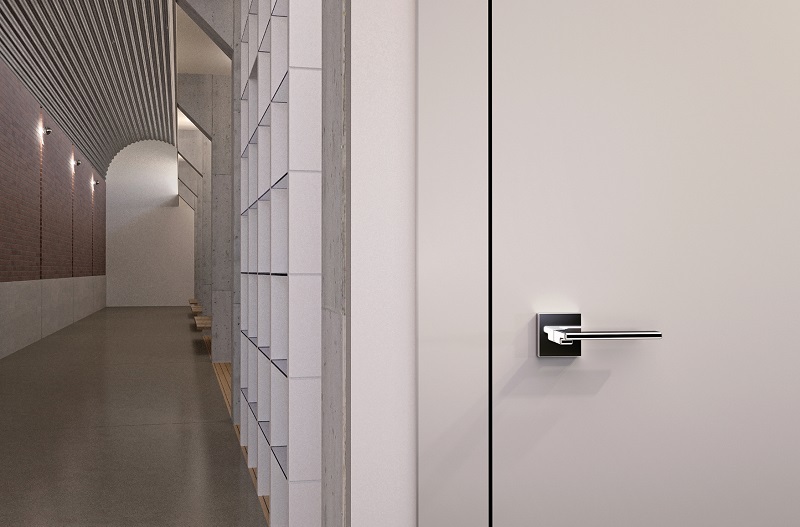 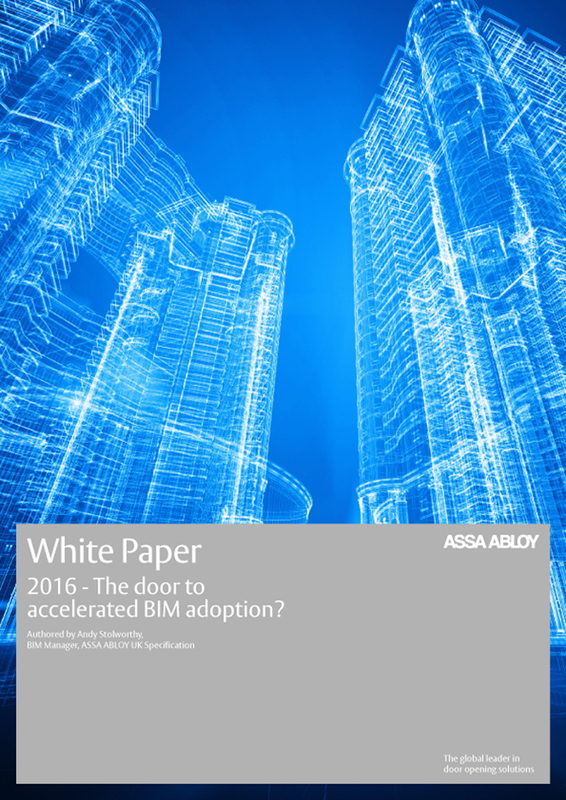 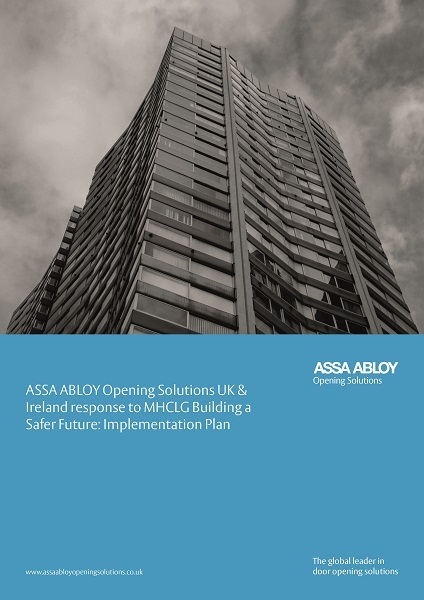 ASSA ABLOY UK Specification is a UK division of ASSA ABLOY, the global leader in door opening solutions, providing a single point of contact, consultancy, advice and support when specifying door opening solutions for commercial projects. 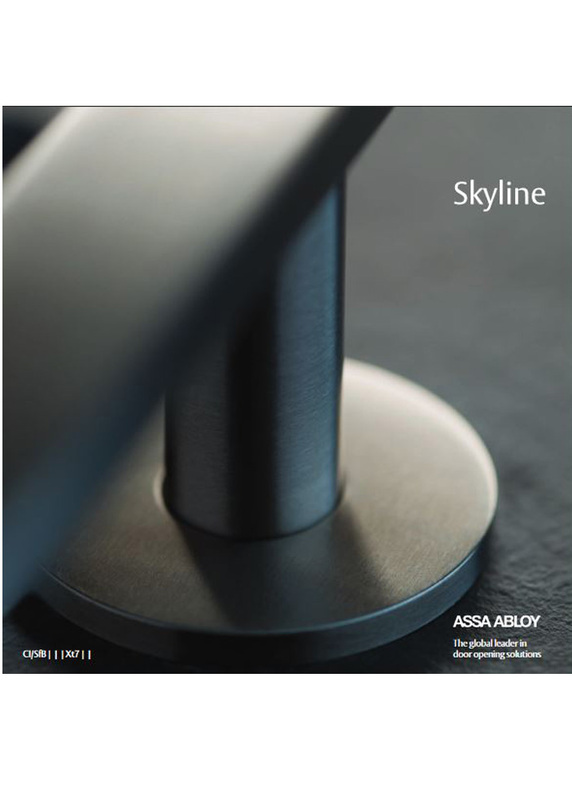 ASSA ABLOY UK Specification can supply the total solution comprising ASSA ABLOY Door Closers, ASSA ABLOY, Security Solutions product brands - Adams Rite, ASSA, UNION, Trimec, Pemko, Access Control - AperioR, Security Doors – Powershield, Safeguard, as well as Abloy, Mul-T-Lock and Yale. 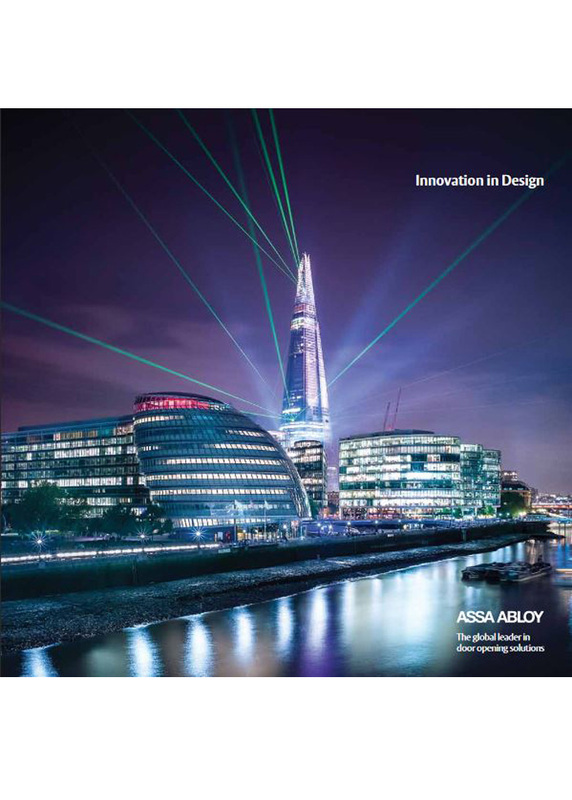 ASSA ABLOY UK is officially a UK Green Building Council member.